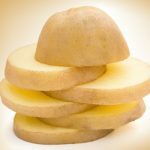 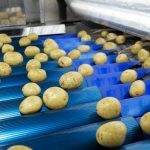 Chinese potato processor Kaida decided in 2016 to invest EUR108m to build two new potato strips processing factories with a total annual production of 160,000kg, in Beijing and Inner Mongolia. 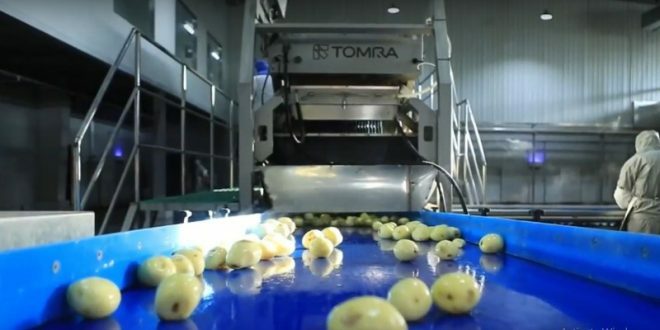 Liu Chang Ann, CEO and chairman of Kaida, explained that the company decided to introduce Tomra Technology as an integral part of the state-of-the-art automated processing lines. 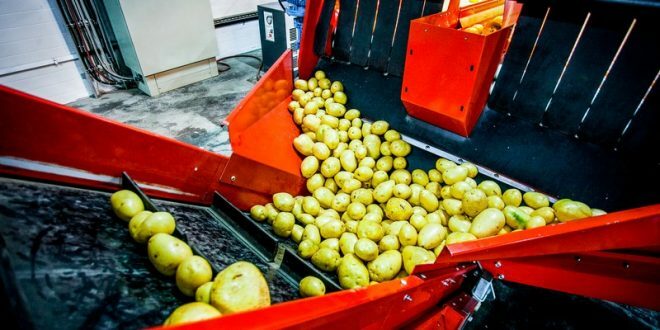 Jin Yali, general manager of the Kaida Inner Mongolia plant, mentioned that since Tomra’s steam peeling technology was introduced, the yield of the factory improved by 8%. 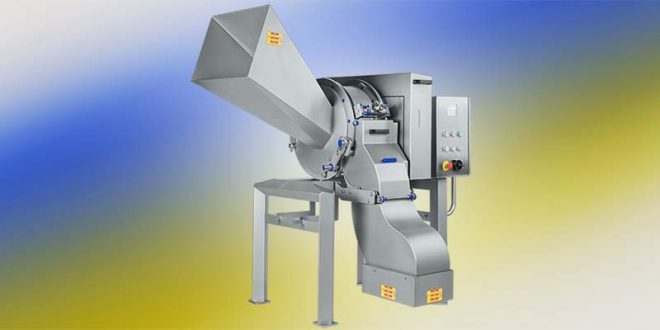 Before the collaboration, the plant used a mechanical peeling solution which was not as effective. 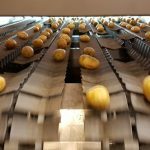 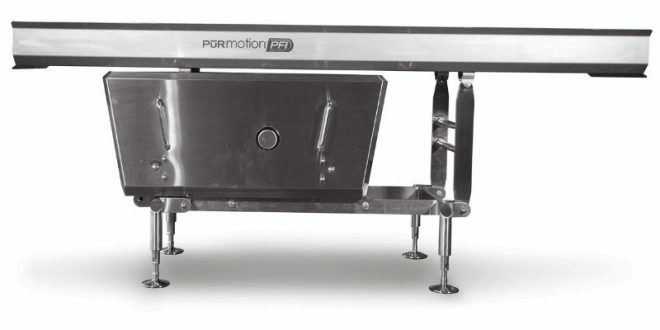 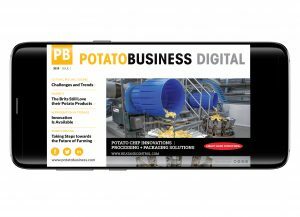 “We also installed Tomra’s whole-potato sorter, to remove potatoes with large black spots or rotten spots for reprocessing. 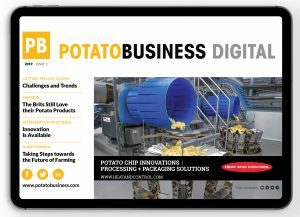 After cutting, we use the Genius sorter to remove potato strips with defects. 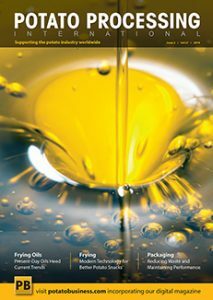 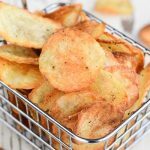 Vacuum frying is a cutting-edge technology that ensures all nutritional values stay intact in the potato strips and snacks,” she adds.